Am leaving Kuching and heading back to Sabah today… man…I hate goodbyes (=.=) ~ but anyways, being at Kuching has been fun and exciting (and I really meant it) ! And there were many places I’ve visited (photos will be uploaded soon…too many), and although just one week, but it was worth the visit! I had been Jalan-Jalan cari makan~ate kolomee, laksa, Teh C Peng and many many delicious foods! Have fun at Damai Beach with the “Bird group” and having class at Swinburne Sarawak with the “K.A.T.A.K group”! Capturing countless photos~ with everyone! 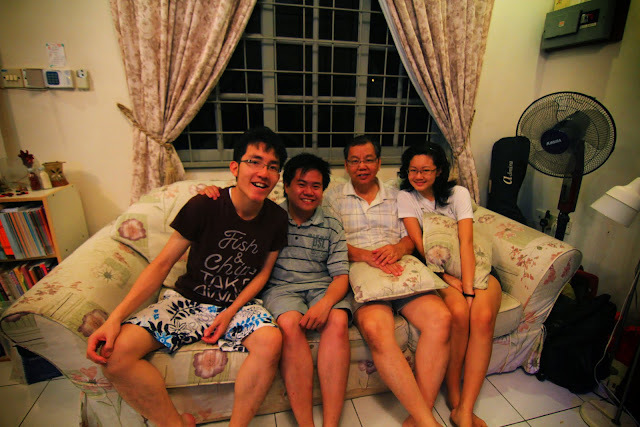 Last but not least, thanks Sheng Han and family for providing the hospitality, transportation and accommodation! 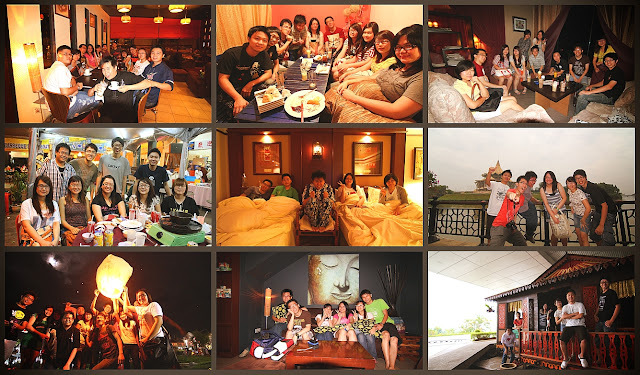 Sheng Han has been bringing me around Kuching and thanks to him, I visited a lot of places~ Awesomeness!! 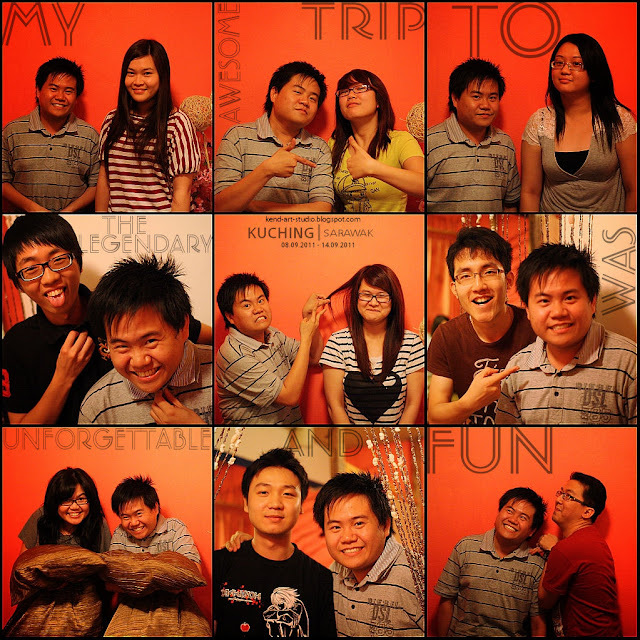 Miss you all and Kuching Rocks!